Registered Name: WOMEN OF NOTE INC. Celebrating and enriching the lives of women through song and friendship. 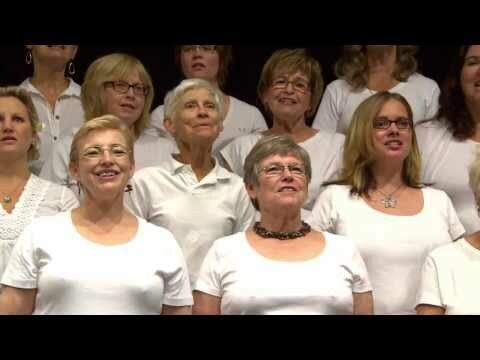 About WOMEN OF NOTE INC.
Women of Note is a community choir in Winnipeg for women interested in singing together to make a joyful noise. Founded by artistic director, Patricia Rabson in 1994 the choir provides women with an opportunity to sing together in a spirit of sisterhood and friendship. The choir has evolved into a strong choral instrument known for its dynamic, musical performance and established itself as a leader in the choral community.